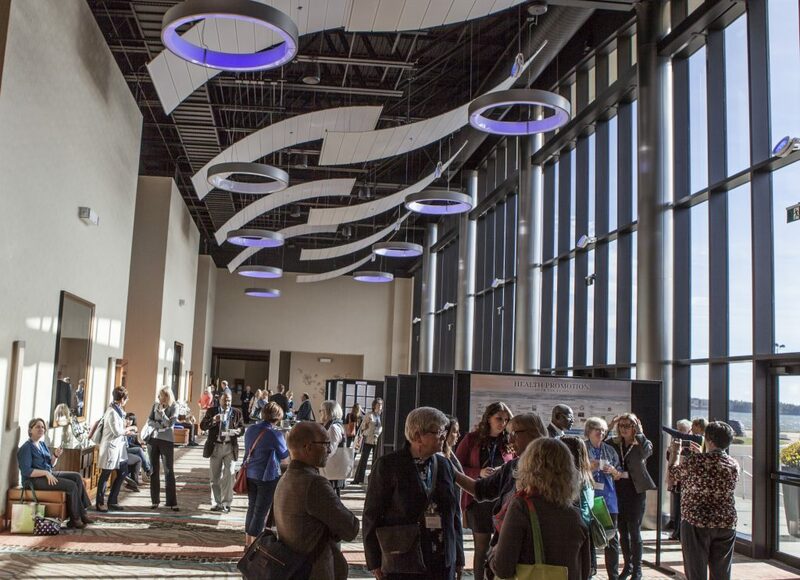 The 6th Global Forum on Health Promotion was held in Charlottetown, Prince Edward Island (PEI), Canada from October 16 – 17, 2016. 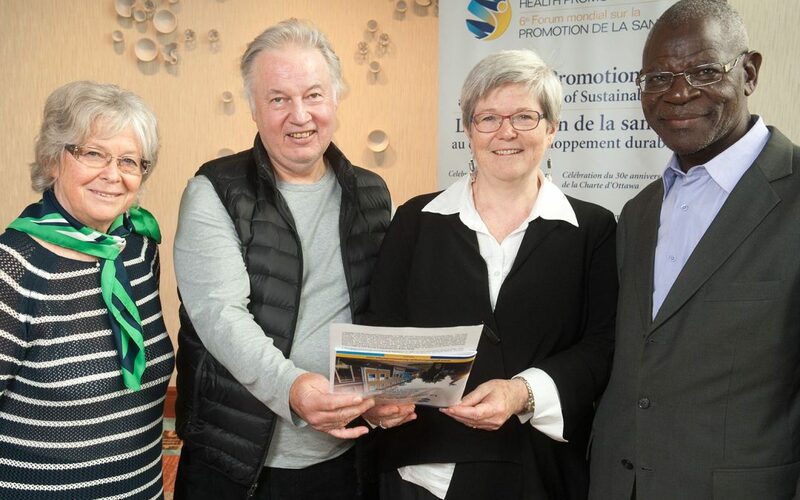 The theme for the event was Health Promotion ~ At the Very Heart of Sustainability, and it celebrated the 30th anniversary of the Ottawa Charter and highlighted the contributions of civil society and health promotion initiatives to sustainable development. 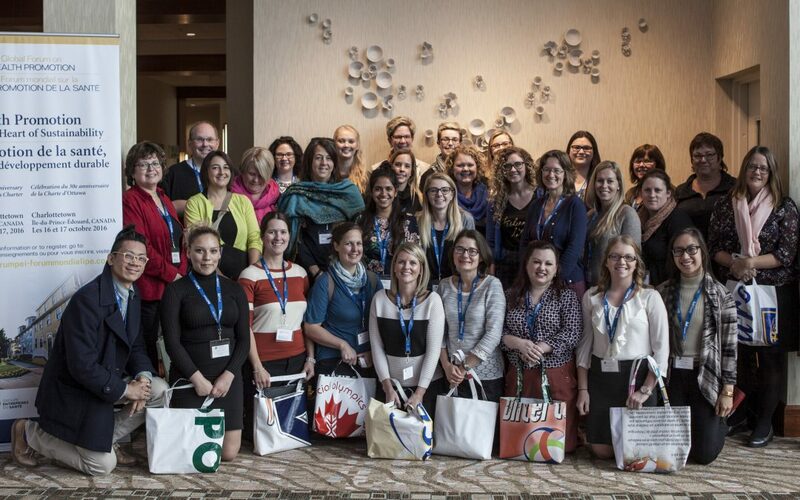 The Global Forum was a unique opportunity to learn from and connect with international health promotion leaders. 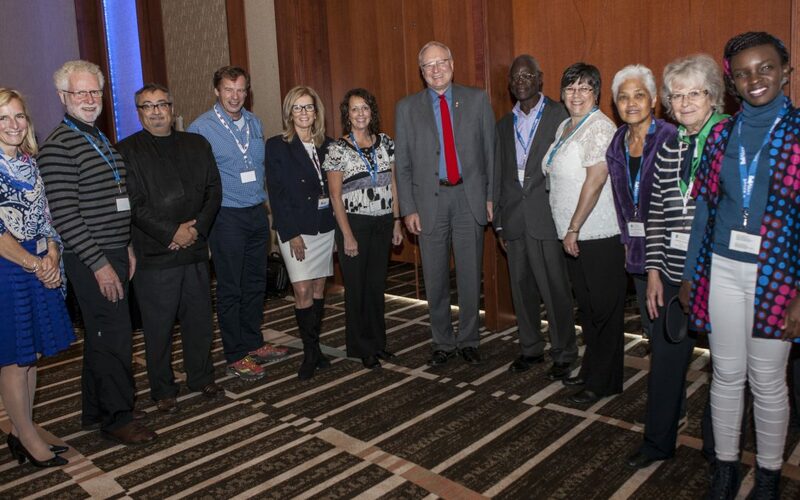 The event brought together policymakers, government leaders, NGOs, researchers, educators, health promotion and public health professionals, community health leaders and experts across all sectors working to promote health, equity and sustainability. 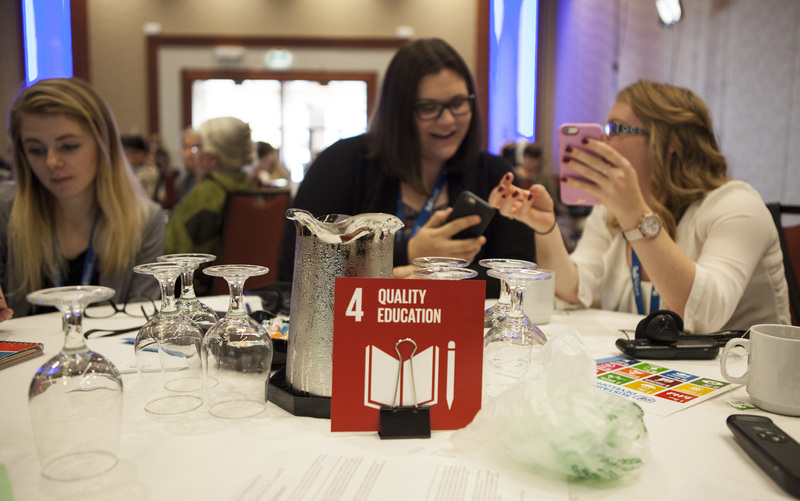 The 6th Global Forum was be presented in Canada’s two official languages, with simultaneous translation available in French and English. 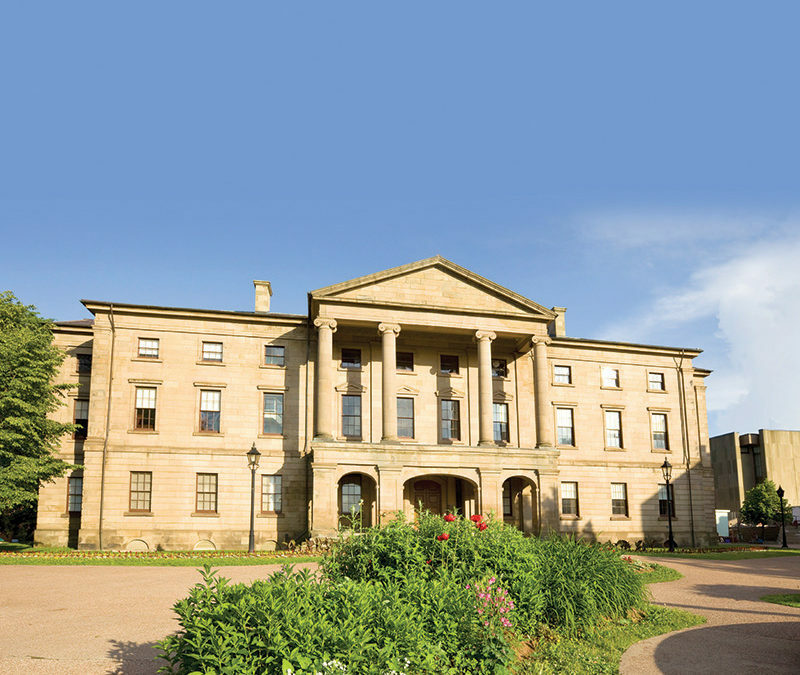 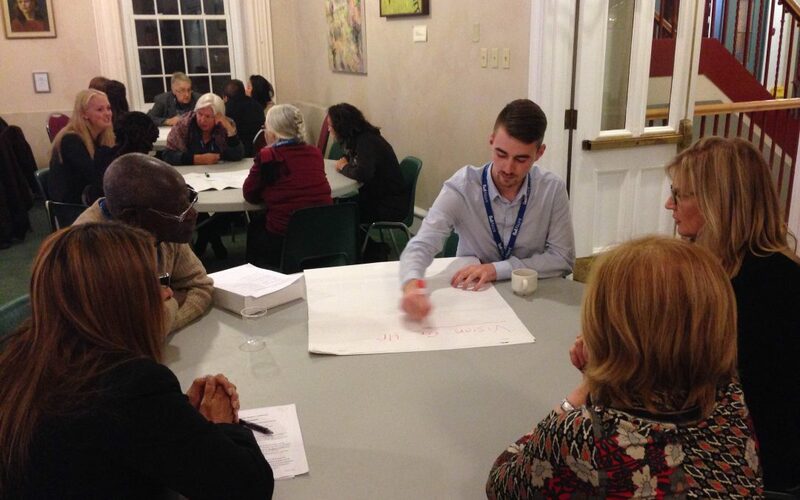 Interpretation services have been made available through funding under the Canada/PEI Agreement on French Language Services, Canadian Heritage, and the Public Health Agency of Canada.